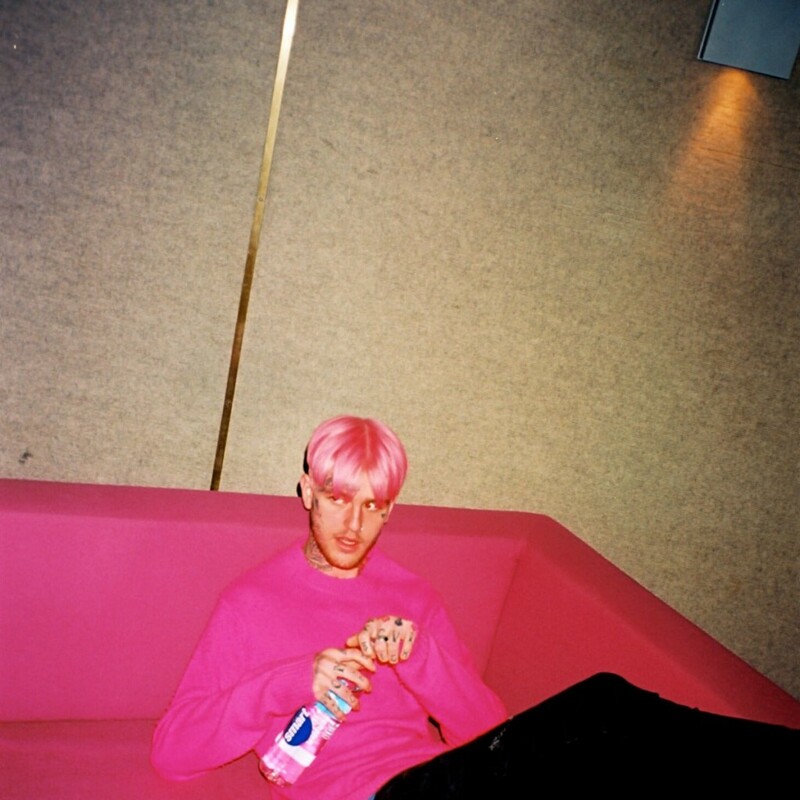 ​ Earlier this week Lil Peep announced that he would be releasing a new project called 'Hellboy' this month. Tonight Peep takes to Soundcloud to release a new song that will not be featured on that project. "Dead" is produced by frequent collaborators of Peep's, Horsehead and Lederrick. Earlier this week Lil Peep announced that he would be releasing a new project called 'Hellboy' this month. Tonight Peep takes to Soundcloud to release a new song that will not be featured on that project. "Dead" is produced by frequent collaborators of Peep's, Horsehead and Lederrick.